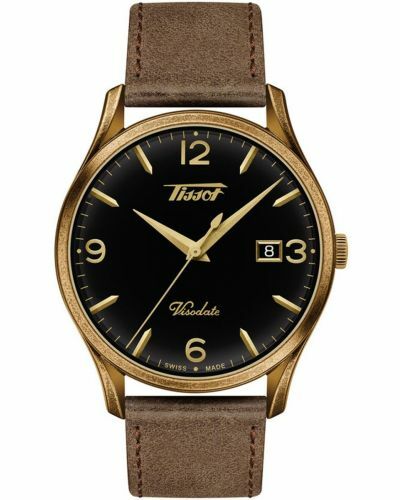 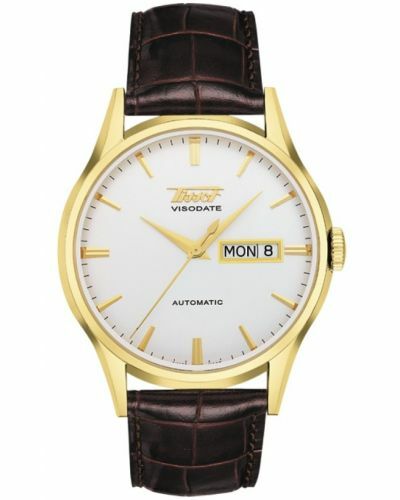 This classic men's watch is brought to you by renowned Swiss watchmakers Tissot and features a clean 40mm polished 316L stainless steel case and bezel. Dual domed scratch resistant Sapphire glass protects the suave silver dial in which presents steel dauphine three hand movement and the namesake day and date display. 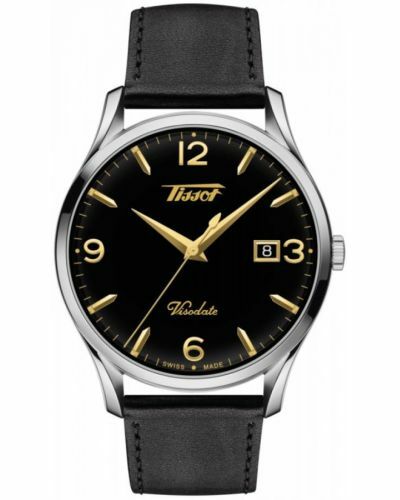 Powered by Tissot's 25 Jewel Automatic movement, the Visodate has a 38 Hour power reserve and the complex movement can be observed through the see-through case back. 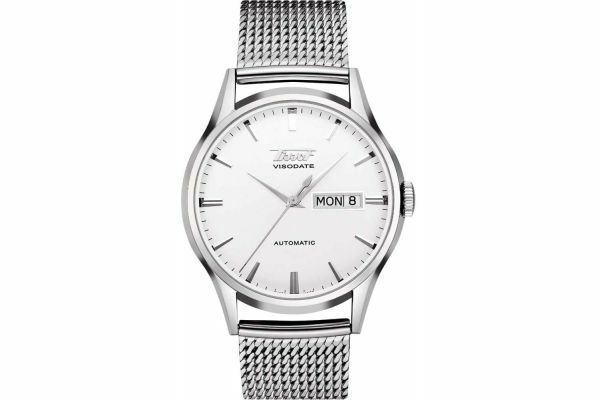 Set upon a sophisticated polished stainless steel Milanese mesh strap and fastening with a secure jewellery clasp with safety, the Visodate is the ideal timepiece for any gentleman. 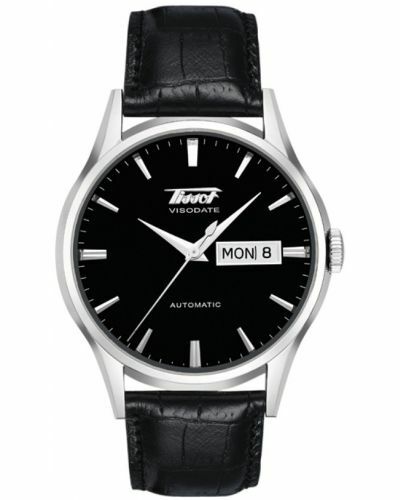 Water resistant up to 30 meters, the Tissot Heritage Visodate comes complete with a two year guarantee and official Tissot packaging.